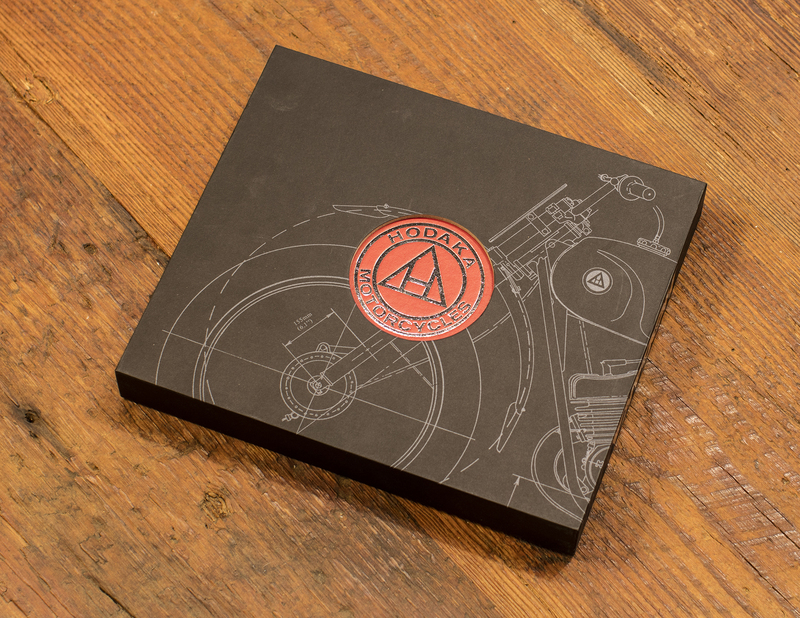 LIMITED TIME OFFER: Hodaka Collectors Edition for only $90! 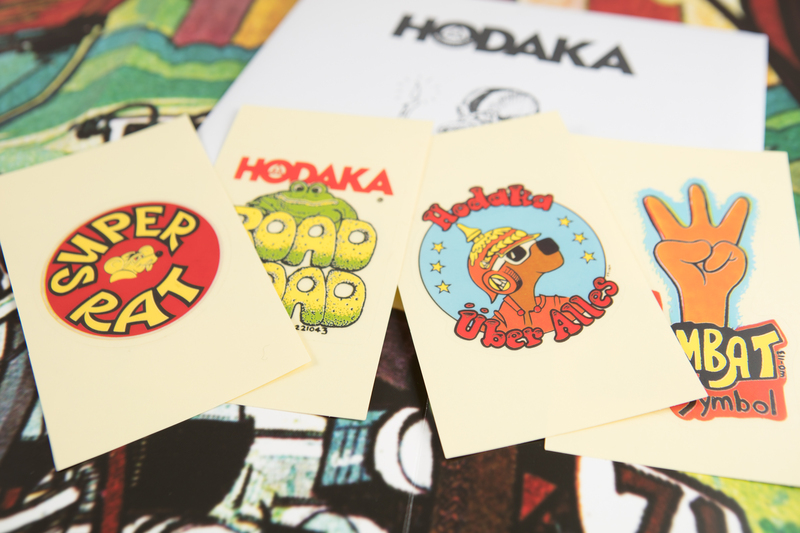 Include four awesome Hodaka STICKERS! GET YOURS TODAY! 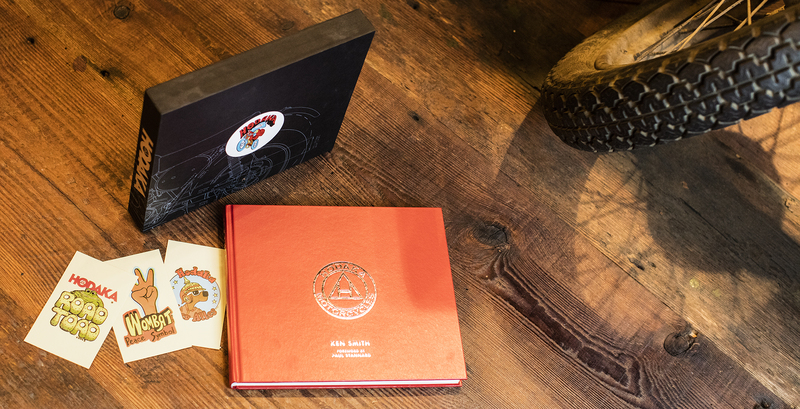 Hand-numbered edition; only 250 made. 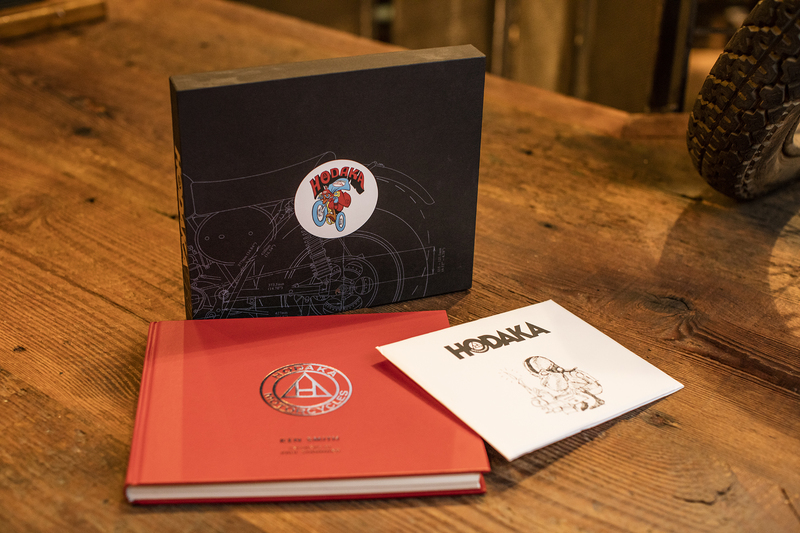 Hodaka motorcycles were some of the most creatively marketed and designed motorcycles in America. The bike of choice for the hip young racer, the street-savvy urbanite, or the 14-year-old boy's favorite poster, these machines had colorful logos, creative advertising and terrific names. The Combat Wombat, Road Toad, Dirt Squirt and the fantastic Super Rat are just a few of the models produced by Hodaka. 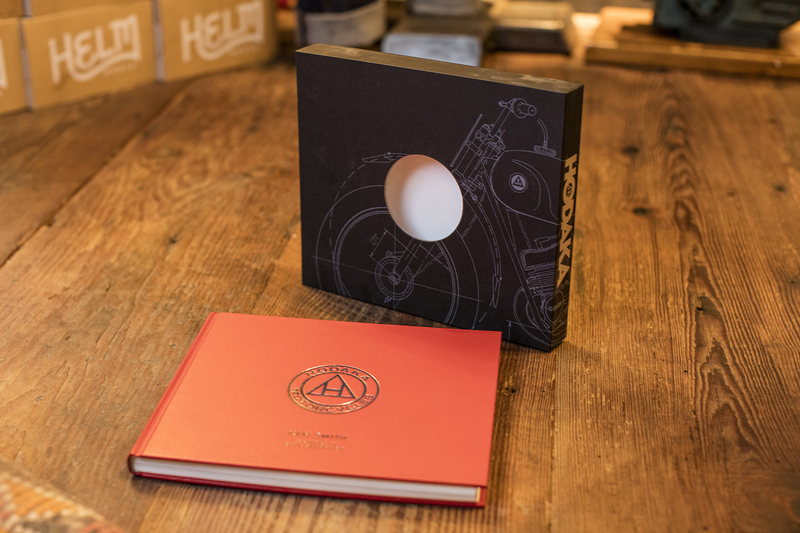 More than 15 years in the making, this exhaustively-researched tome contains all the details about the machines as well as a treasure trove of photographs, advertisements, and graphics. 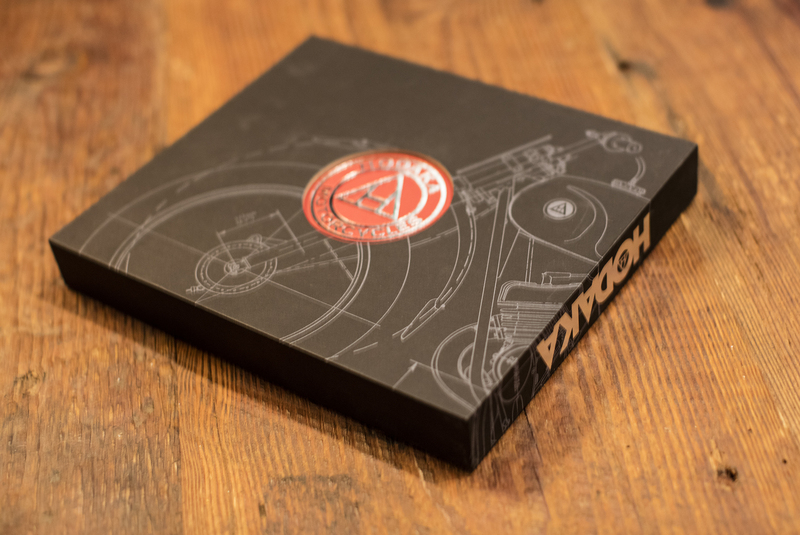 Written by Ken Smith, the editor of VMX Magazine, and created with the help of Paul Stannard of Strictly Hodaka and many of the people who designed and sold Hodakas back in the day, this book is a captivating, colorful look at one of the wildest, most popular motorcycles of the 1960s and 1970s.